Based in the Netherlands and with roots dating back to 1849, Feadship is recognised as the world leader in the field of custom superyachts. Each Feadship is defined by its superb craftsmanship and sets the standard in every aspect of design, engineering and construction. These bespoke motoryachts are created in partnership with owners who are prepared to invest in a wonderful building experience and reap the rewards for many years to come in terms of both pleasure and re-sale value. The family shipyards of Royal Van Lent and Koninklijke De Vries Scheepsbouw, established Feadship with De Voogt Naval Architects, in 1949. Feadship stands for First Export Association of Dutch Shipbuilders. The Feadship head office is located in Haarlem and is shared with De Voogt Naval Architects. 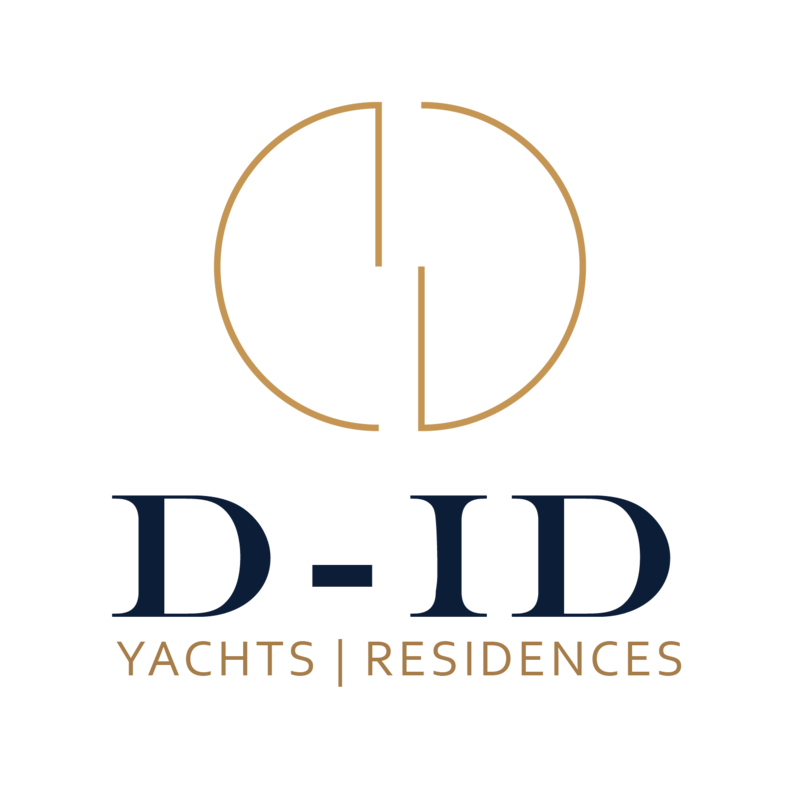 Dedicated charter and refit services exclusively for Feadships are also provided.